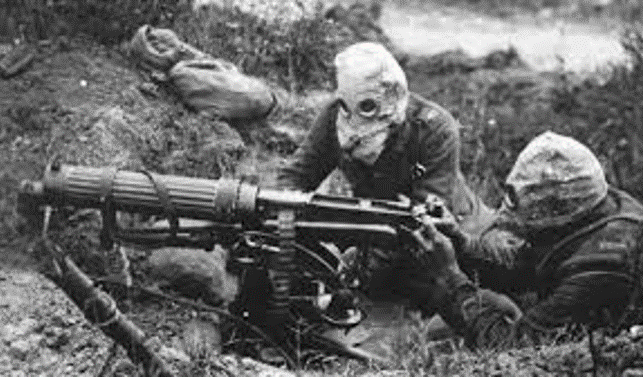 Yesterday marked the 100th anniversary of the end of the Great War. Here in Billings, Montana, and in other towns and cities and cemeteries around the globe, people gathered together to remember, to honor, to mourn. But two million men who served in that war have largely been forgotten. Two million. 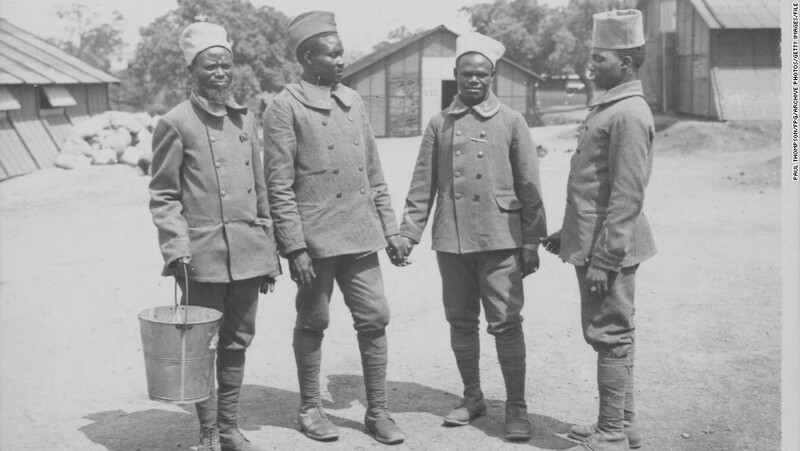 These forgotten men were the Black British and African troops who fought on European and African battlefields. They were the black laborers in Europe who worked behind the lines digging trenches, running telephone wire, and heaving ammunition. And they were African carriers who hauled the broken bodies of soldiers and heavy packs of supplies through the rugged African terrain. We don’t know exactly how many of them gave their lives — those figures have been lost. At least 200,000. Perhaps many, many more. Would you be surprised to learn that the first shot of the war was not fired in Belgium but in Africa? The soldier was not an Englishman, but a British colonial subject named Alhaji Grunshi of the Gold Coast Regiment. The date was August 12, 1918, the place Togoland, West Africa. Many Africans in European colonies believed a willingness to fight in the War would win them respect. If African men could demonstrate their equality on the battlefield, they reasoned, they could demand fairness in their colonial homes. European countries did not hesitate to use black colonial troops in the battlefields of Africa, but the use of black troops in Europe was hotly debated. Some in power feared that allowing black men to witness the daily slaughter of white by white could undermine imperial authority. The former Prime Minister of South Africa objected to black men trained in arms because, he feared, they might threaten white supremacy should they become discontented when they returned home. The British Colonial Office ultimately dismissed the idea of using black troops in Europe, claiming them to be unreliable, unsuitably trained, and unlikely to thrive in the unfamiliar climate. Nevertheless, some men of African descent did enlist and serve in Europe and some of them eventually became officers. The enlistment procedures were not uniform: some recruiters accepted black recruits without any problems, while others rejected them because of their race. 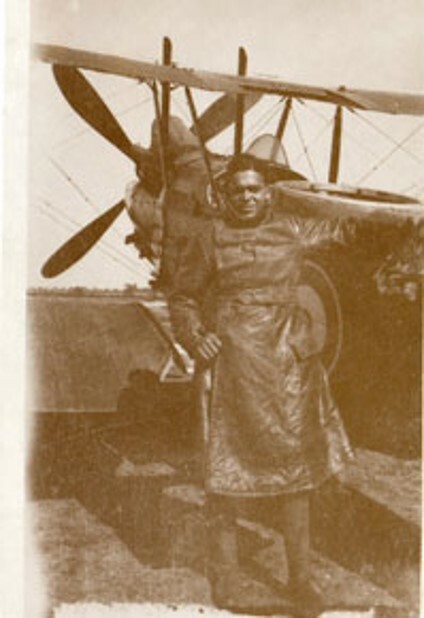 It turns out that Specialist forces such as the Machine Gun Corps and the Royal Flying Corps were especially receptive to qualified black recruits. As the war dragged on and bloody battles wiped out men by the tens of thousands, including many junior officers, the military color bar cracked and broke. Under the weight of heavy casualties and the need for good men, some senior officers tapped black men for commissions. As a result, a handful of black Britons rose to the ranks of officers. 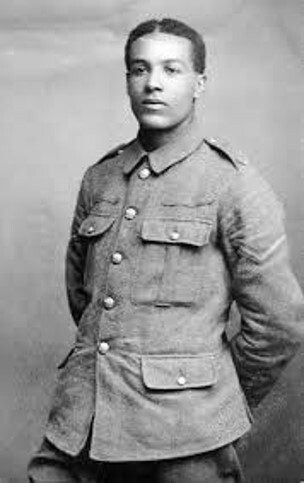 One of the men who enlisted and rose in the ranks was former professional soccer player Walter Tull — one of the first black soccer players in England. Tull saw heavy fighting during his four years of service, earned a Military Cross, suffered from shell shock, and was killed in March 1918 on a French battlefield. He was 29 years old. 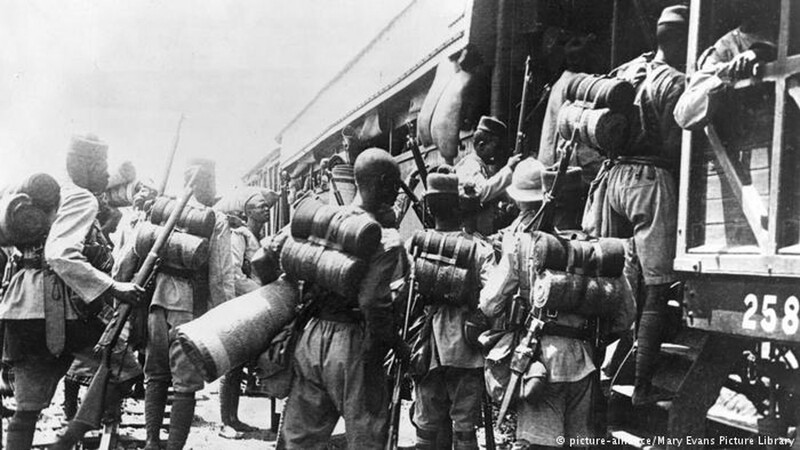 In contrast to the British, the French had no qualms about using African troops on the Western Front and began including them almost immediately. 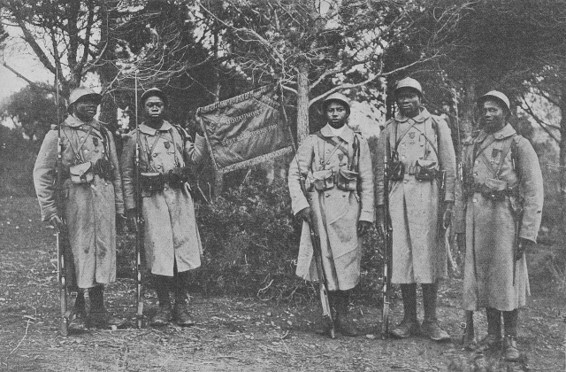 African soldiers from French colonies saw action in every major battle of the war: Ypres, Marne, Verdun, and the Somme. 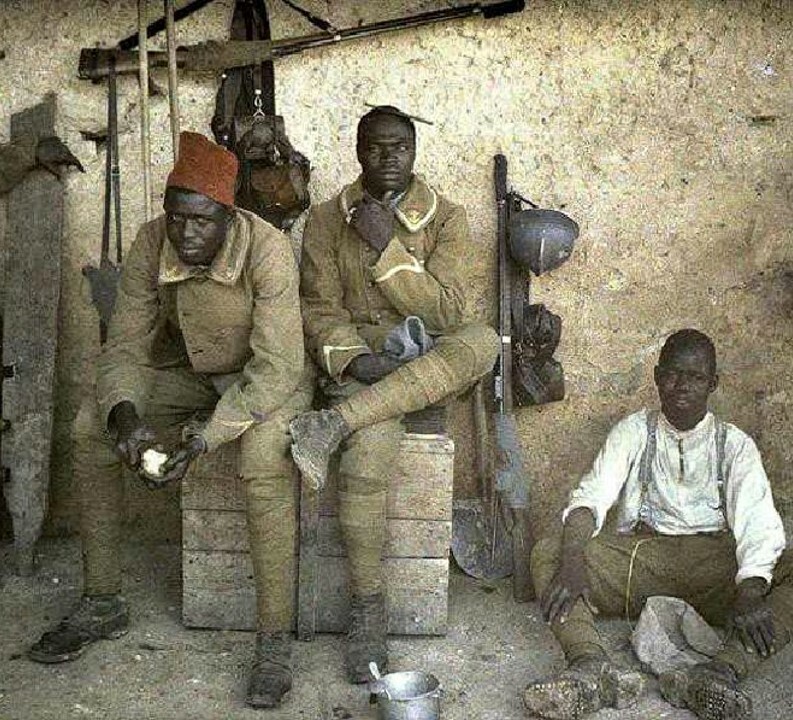 The French regularly used their African units as “shock troops”—that is, those who led an attack—so that when French soldiers saw the arrival of African forces, they recognized them as “an unmistakable sign that an attack was imminent.” Records of individual battles show that African death and injury rates, for example, were frequently higher than European—in some cases, more than twice those of the French infantrymen—often because they were given the most dangerous posts. 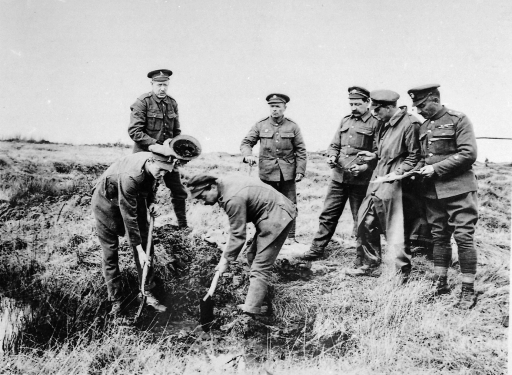 The Imperial War Graves Commission supervised the commemoration of war dead and went to great lengths to identify British men who had died in Africa and memorialize them with individual graves. Digging through mass graves in Africa, commission employees searched for false teeth and other dental fixtures in order to identify British remains and rebury them in separate cemeteries. Although the commission worked on the principle that “in death, all, from General to Private, of whatever race or creed, should receive equal honor under a memorial,” that equality was not always recognized. In some places, the commission erected separate memorials for African soldiers and laborers killed and did not list the names of the dead. This practice did not sit well with some local officers. 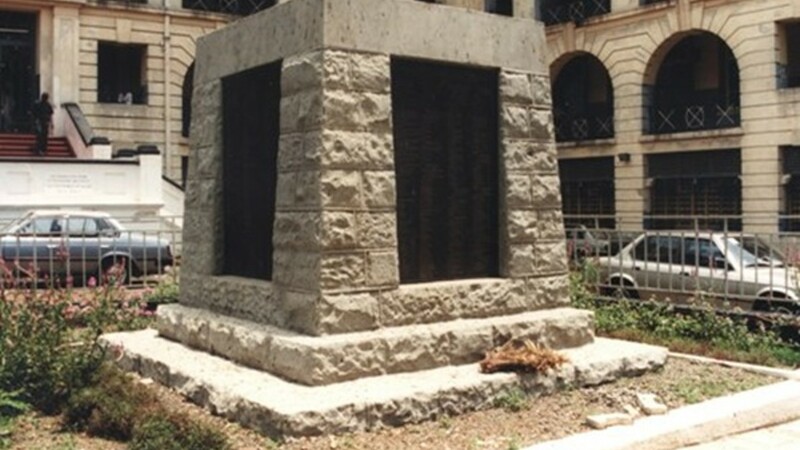 Throughout Africa, surviving officers established public subscriptions and pressured colonial governments to erect memorials for the African dead that included the name of each man lost. 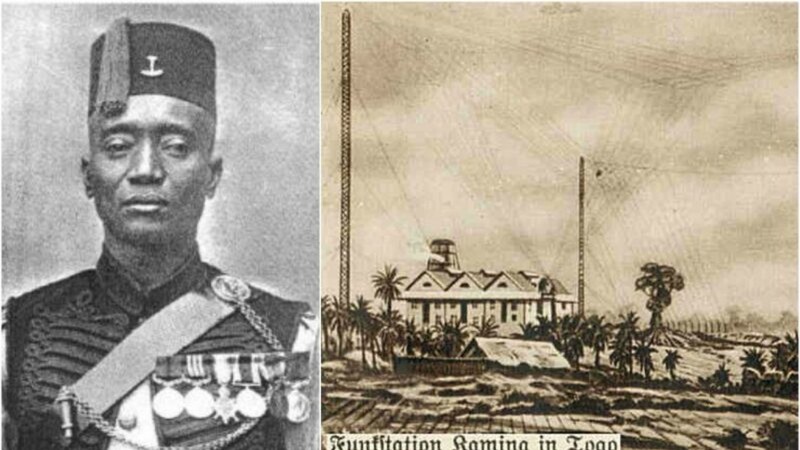 The Commanding Officer of the Sierra Leone Regiment, for example, demanded monuments in Freetown honoring the Sierra Leone men who had died in service. Included in the memorial were not only soldiers, but carriers who had given their lives as well. But for many, individual graves were not maintained by the country that had demanded from them the supreme sacrifice.